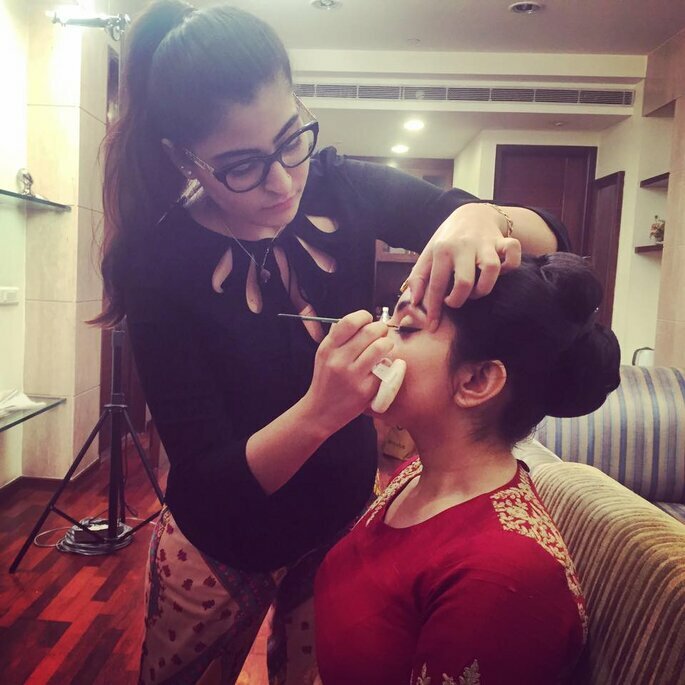 Are you looking for a makeup artist in Delhi? At Zankyou we understand that choosing your makeup artist can be one of the biggest challenges that you face. Your wedding is just around the corner and you have almost every detail ready: the dress, accessories, venue, hotel, catering, and so on, but you forgot one thing. 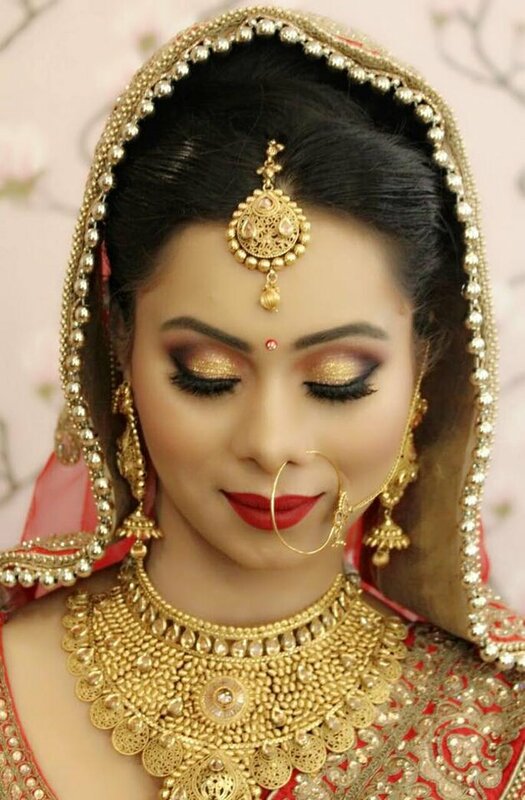 Makeup is an important way to represent yourself on your wedding day. We are here to help you choose the right makeup artist that will enhance your natural features and let your personality shine through. Ambika Pillai is the only hair and makeup artist in India to do all the editions of India Fashion Week since inception. She has worked with all the leading designers from India like Rohit Bal, Manish Arora, Sabyasachi, Suneet Varma, JJ Valaya, Tarun Tahiliani and host of others conceptualizing and creating some of the finest and path breaking looks on both the ramp and print media as well. In 2013, Ambika Pillai expanded to Kerala as well opening in Kochi followed by Trivandrum. Besides being the most sought after name for every fashion related event in the capital, her turf extends internationally as well. She has done fashion shows in New York, London, Paris, Singapore, Dubai, Mauritius, Switzerland etc. 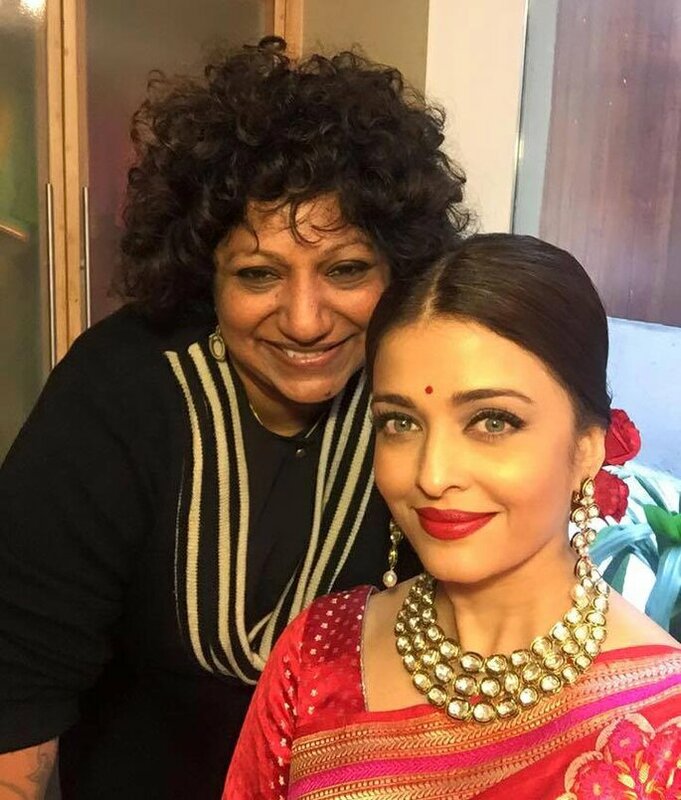 Ambika Pillai did the hair and makeup of Aishwarya Rai, the winner of Miss World in 1994-95. She started her company with 20 highly skilled staff members. 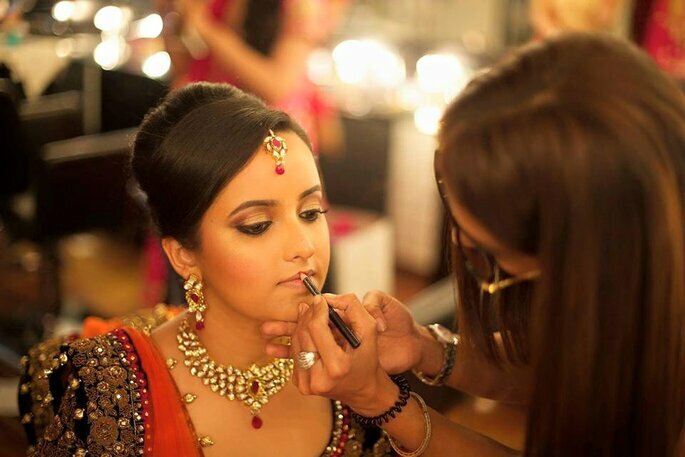 Ambika Pillai’s makeup will surely make your dream day fabulous, and you can trust her blindly. Ambika Pillai and her team specialize in out station and Destination Weddings. 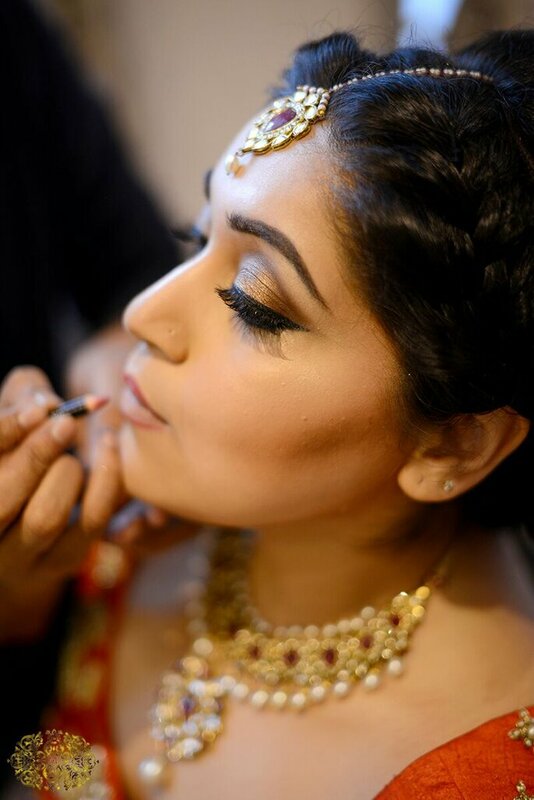 She along with her team of artists that include her daughter Kavitha who has over 7 years of experience and a highly skilled team of makeup artists with over 10 years of experience ensure that the bride looks her best on the most important day of her life! Their hair dressers also come highly trained and give the bride the look that she wants. 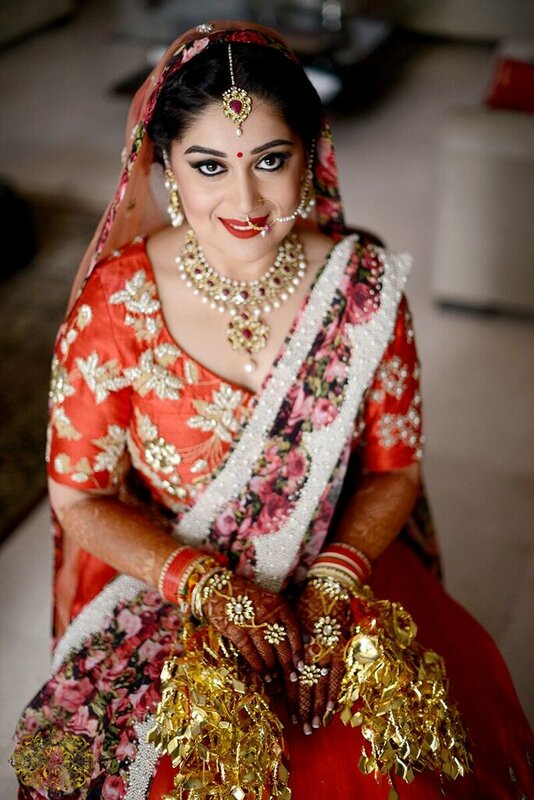 Ambika Pillai and her team are masters at creating various looks be it an ethereal Catholic, to earthy south Indian style wedding to creating the luxurious North Indian bride. They offer customized packages to suit every occasion and every budget. Vidya Tikari’s is a pioneer in the world of makeup and creates beautiful masterpieces with enthusiasm and dedication. 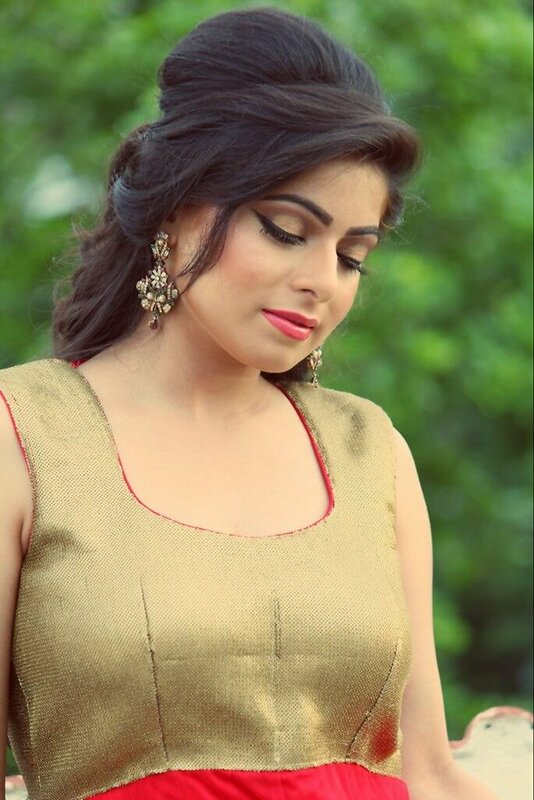 Vidya Tikari uses makeup to create a harmony between the dress and the hairstyle. Every aspect must be carefully detailed to make the look unique and whole. Tejasvini is a perfectionist with a great vision for beauty. It gives her immense pleasure to help the ladies around her look and feel their best. Addicted to skincare, social networking, mascara, statement jewellery, and manicures, she spent her school and college years wrapped up in the study of applied sciences. She has had the brilliant opportunity to train at some of the most sought after schools, such as The London College of Fashion and Glauca Rossi School of Makeup, both based in London. In 2015, she went on to mastering the art of Airbrush Makeup in North Hollywood, California. Since your wedding will be the most photographed day of your life, you need to appear before the crowd like a movie star, with the delicate and attractive appearance of a princess. Tejasvini Chander’s makeup has become an art for the public, where the materials used compliment your natural uniqueness to perfection. 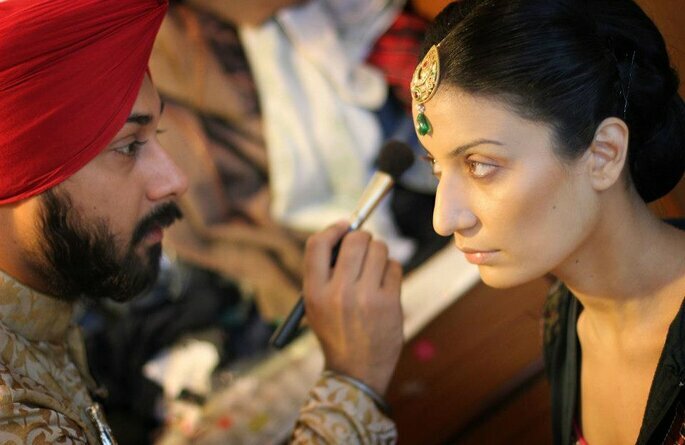 Chandni Singh has been working as a hair & makeup artist for the last 11 years. She is a self-taught makeup artist & has worked with some of the top photographers, models, and advertising agencies in the country. She shot for advertising campaigns, designer lookbooks, editorials, and magazine covers, but bridal make up happens to be her forte. 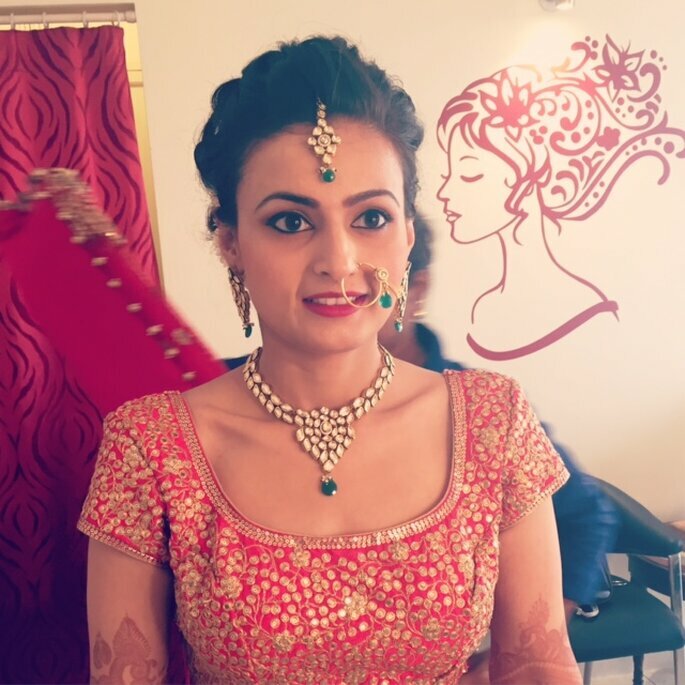 Chandni Singh’s studio offers bridal makeup and pre-bridal care for their hair and skin so they look gorgeous on their wedding day. Shalini is a freelance makeup expert. She offers personalized makeup workshops for individuals and groups. 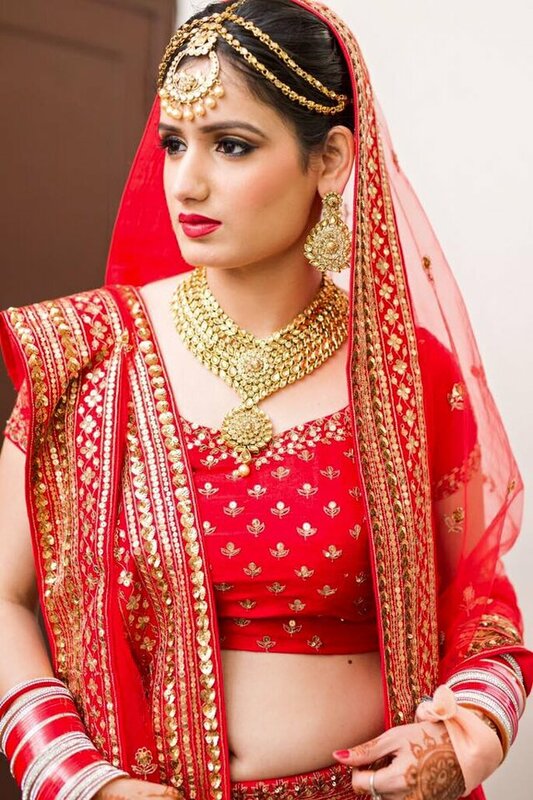 Shalini’s bridal and Trousseau consultancy is very popular among bride-to-be. Shalini delivers thorough details that other professionals often miss. Her team is on top of all makeup trends and will design a comprehensive beauty plan for you that matches your personality and suggestions. 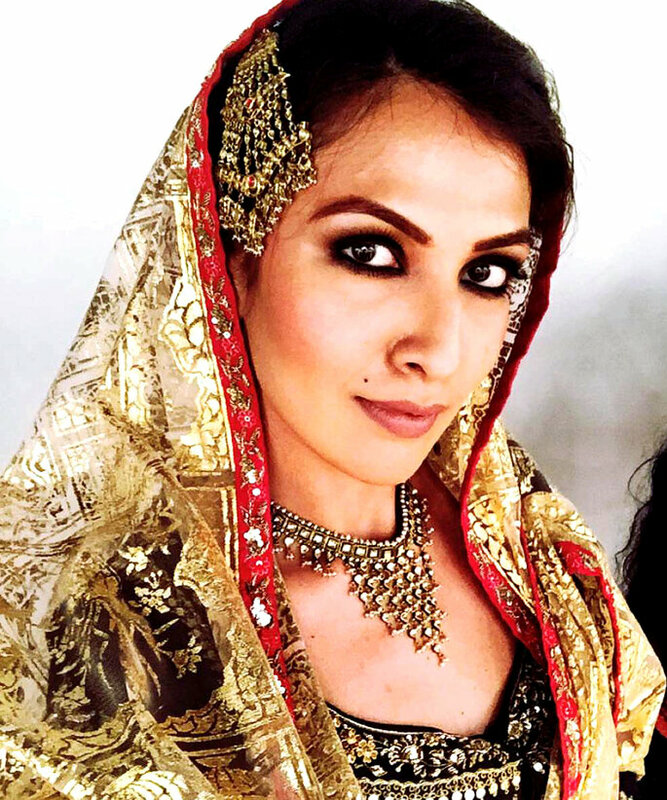 International Make-up Stylist Anchal Kumar strives to bring the best of professional makeup to celebrities, models, photographers, and brides. She is known for her careful attention to small details. Get a stunning look on your most precious day. 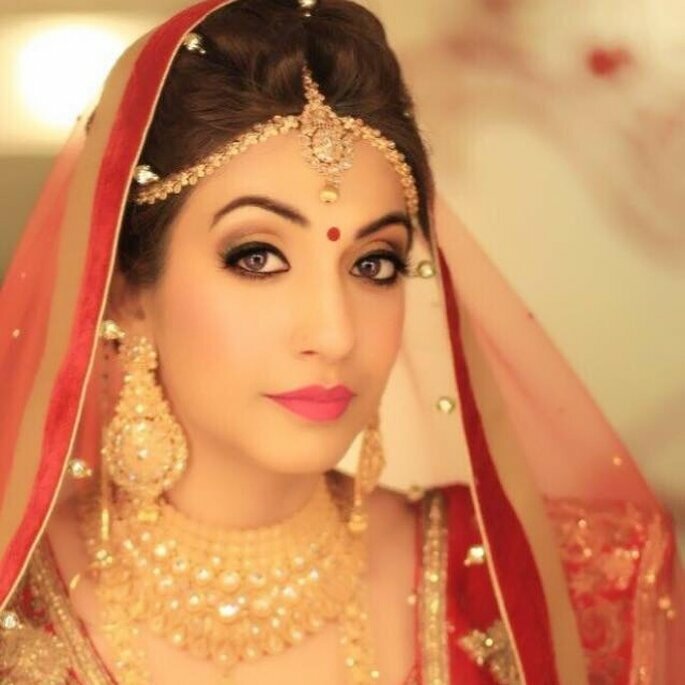 Anchal Kumar no doubt, she will make you shine on your dream day, you can trust her for your wedding makeup as you trusted your partner for your future. Gunjan Mongia has a diverse range of artistic ability, doing everything from high fashion to basic beauty. 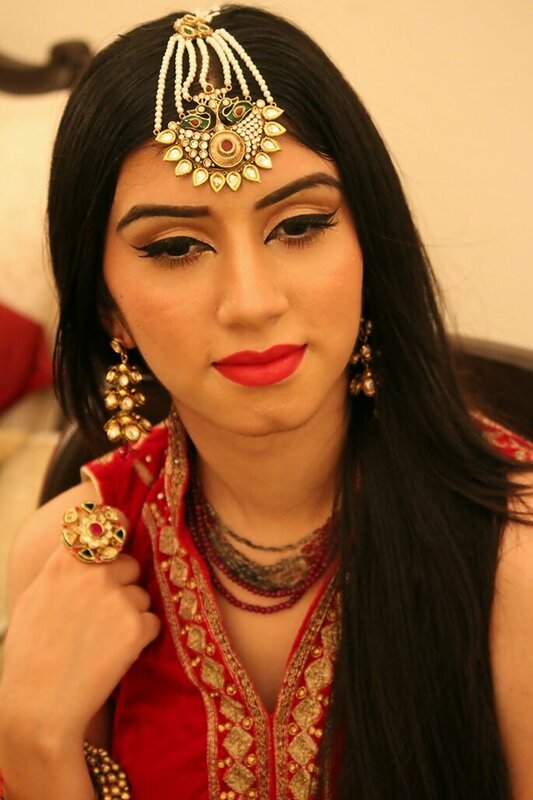 She is one of the best professional makeup artists in Delhi. 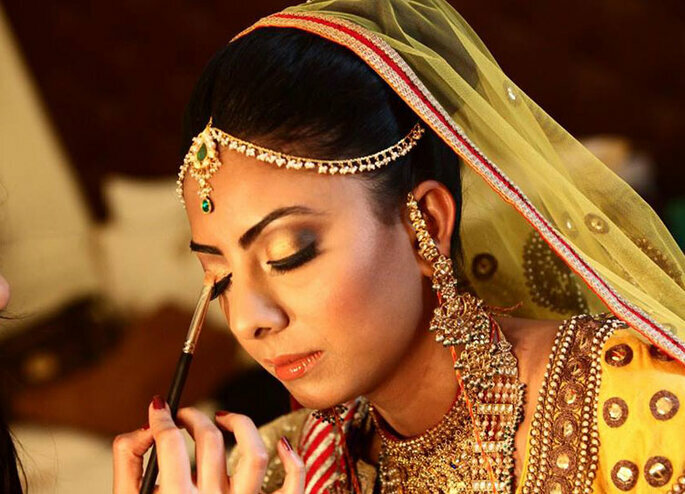 If you want to be a beautiful bride, then go for the magical hands of Ms. Gunjan Mongia. 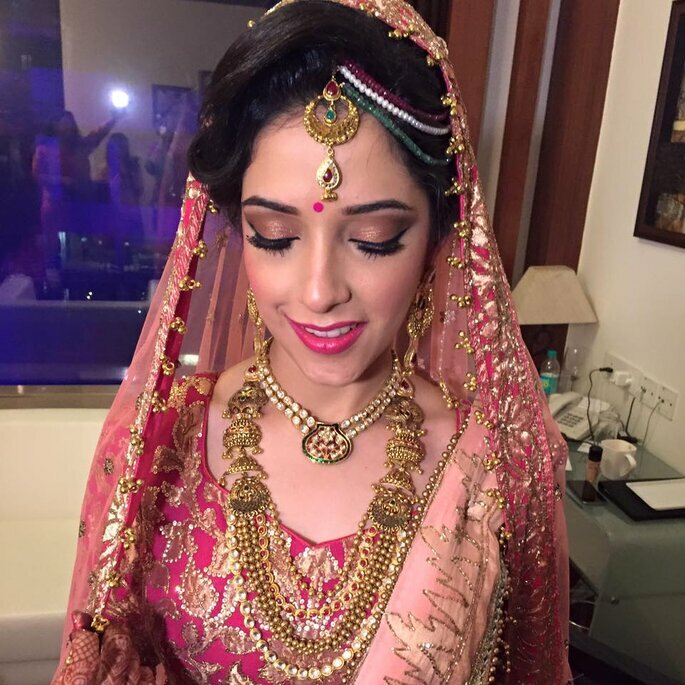 Are you looking for a perfect bridal makeup artist in Delhi? 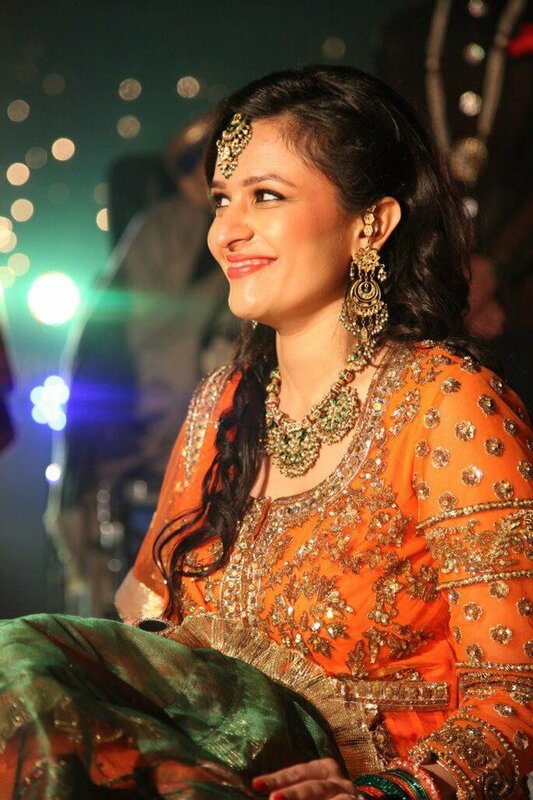 Gunjan Mongia’s is your best solution to make you feel like a princess on your dream day. 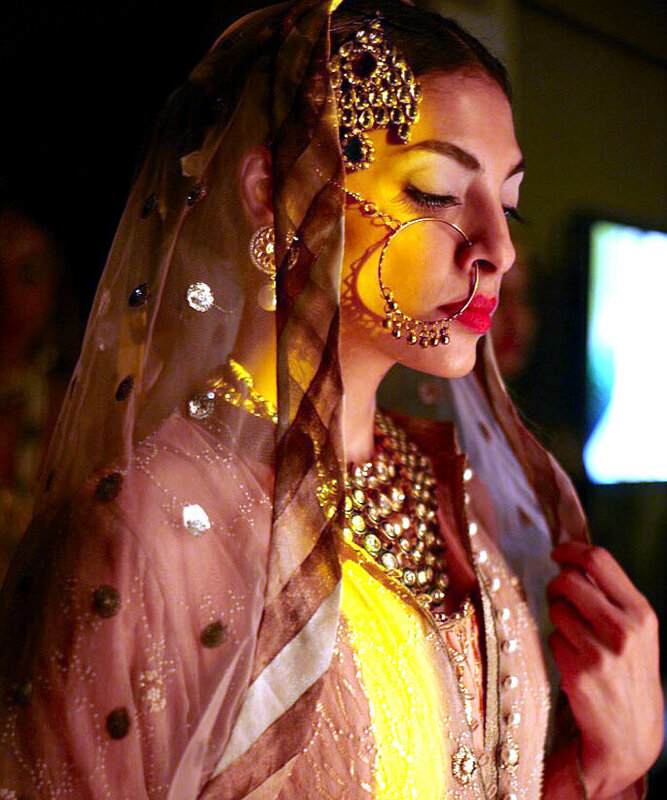 Gunjan Mongia Concept studies the unique features that make each bride special. Her philosophy lies in the happiness of her customers. 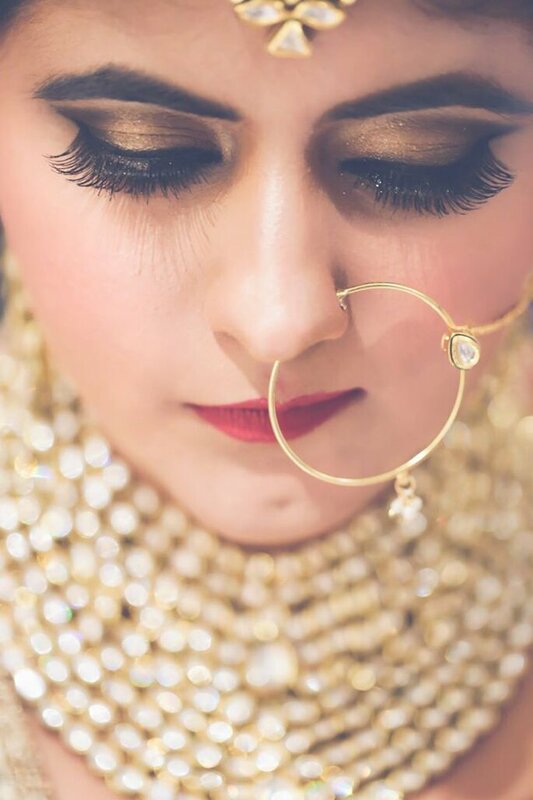 Sakshi Sagar is a revolutionary and innovative group of the best professionals that seeks to decorate the bride and take full advantage of her features and expressions. Sakshi Sagar advises you and promises you a safe journey through the world of makeup, where you can close your eyes and let yourself go. They will make sure that you are the centre of attention. Bharti Taneja and Alps are names synonymous with beauty and glamour. In fact, it was Bharti Taneja who first introduced the concept of Beauty Clinics. Mrs Taneja revolutionized the industry by inviting qualified doctors to treat her clients. 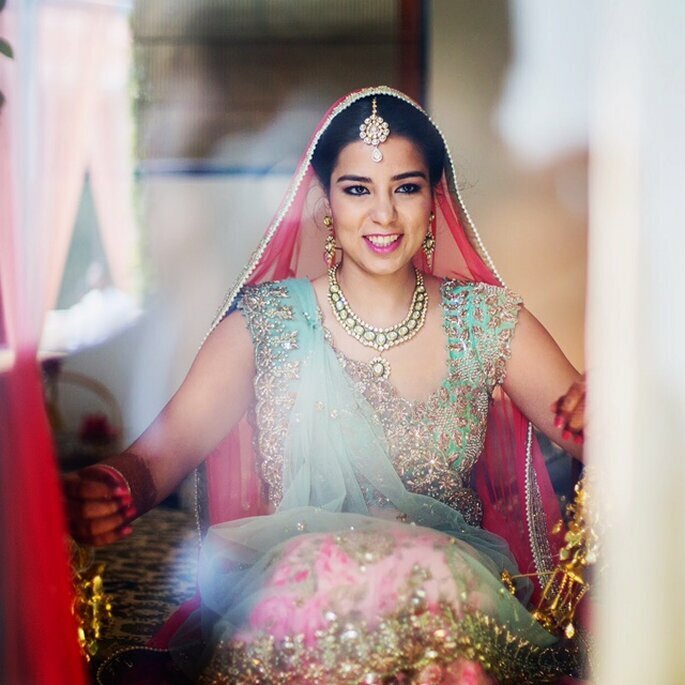 Bharti Taneja has developed careful and sophisticated work with brides to make their dream day memorable. 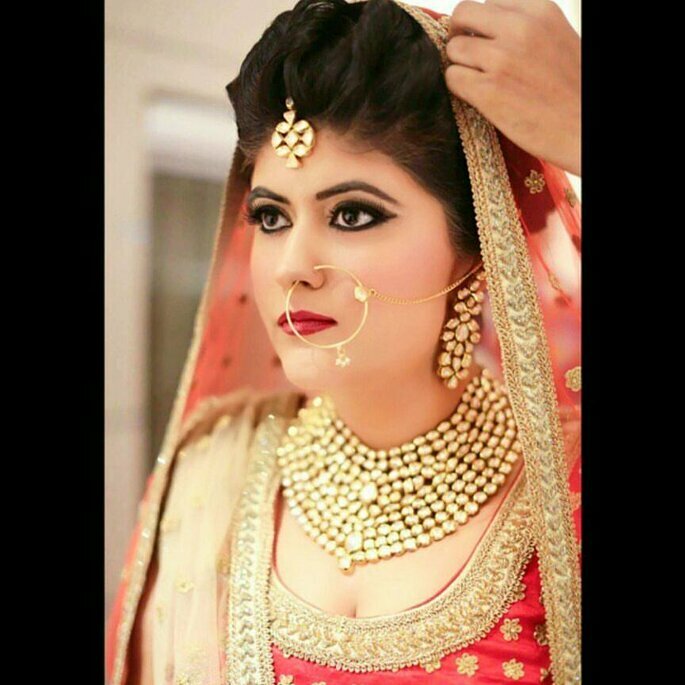 Brides can fully trust a woman such as Bharti Taneja with their makeup. Guru works in photo shoots, fashion shows, TV commercials, and film sets, utilizing his versatility to make brides even more beautiful. Guru knows women are beautiful and explores the personalities of each client. His industry experience and wonderful technique create excellent results. 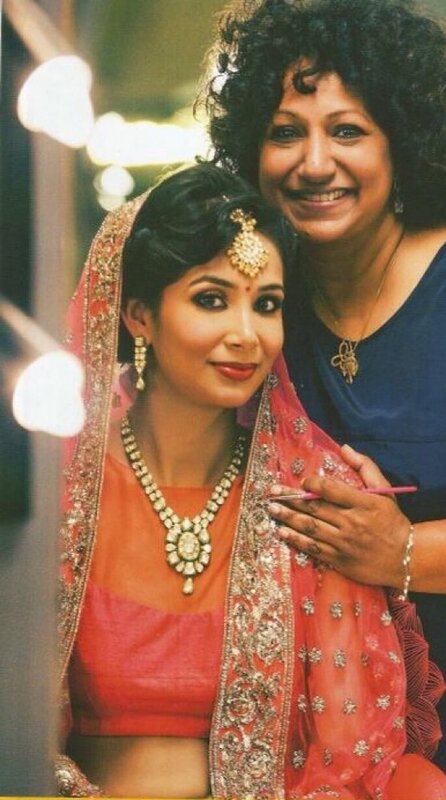 If you want to shine on your big day, make sure you have a makeup artist. Every bride has a style and personality that requires the advice and technique of skilled professionals and it is hard to think of a better selection of artists in the world of beauty than these 10. To complete your look, check out bridal lingerie, dresses, makeup, and shoes that will make you feel unique! 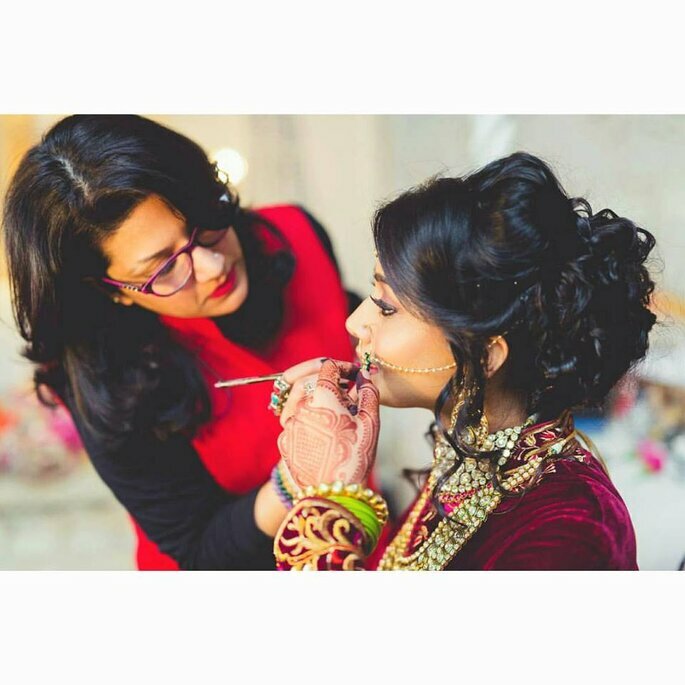 On one of the most important days of your life,you deserve to have only the best makeup artist, which we can help you find on Zankyou directory . Do not forget to find your wedding dress that makes you feel like a princess and of course a wedding photographer from Delhi that is special and captures all the precious moments. Long live love!